 PIAF is seeking Partners to embark on our mission of bringing people and art together through our annual Art Fair in London. We are keen to forge relationships that enable us to make PIAF a landmark event on the global art calendar. Please contact us for more information on partnership opportunities. Our current activities are not-for-profit so all support is crucial in enabling us to continue to grow and develop. We are always looking for ways to provide sponsors with opportunities to build awareness while supporting one of the largest summer events in Peckham- London. Support PIAF via PayPal or contact us to discuss other opportunities.